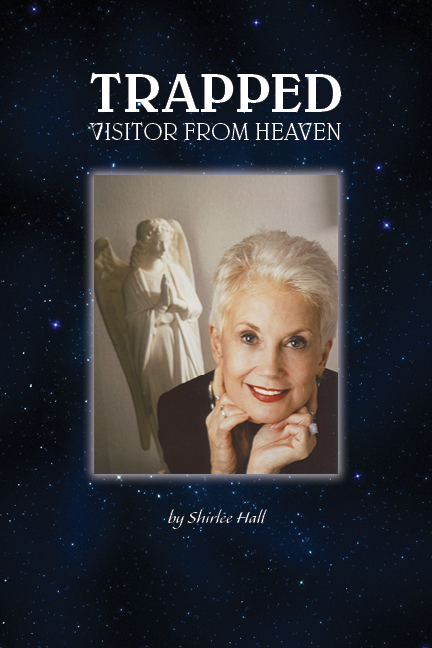 Thanks to Nancy Mills, The Spirited Woman, for including two of my books on her fall list. The Spirited Woman unites spiritually conscious women striving to make a positive difference in the world. 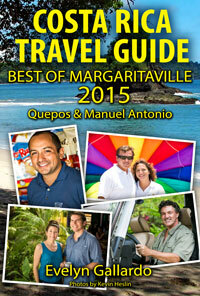 Browse the titles below and find the right inspirational book for you! FALL EQUINOX is a time of transition, a good book and a seasonal change. On our Fall Equinox Top 12 Book Pick list, we’ve included an array of gifted authors to help you be inspired. We urge you to support these spirited talents! Save this list all year round! 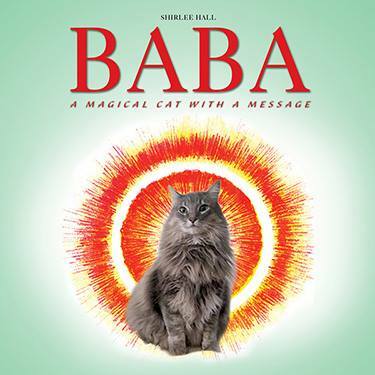 A great book resource for you. 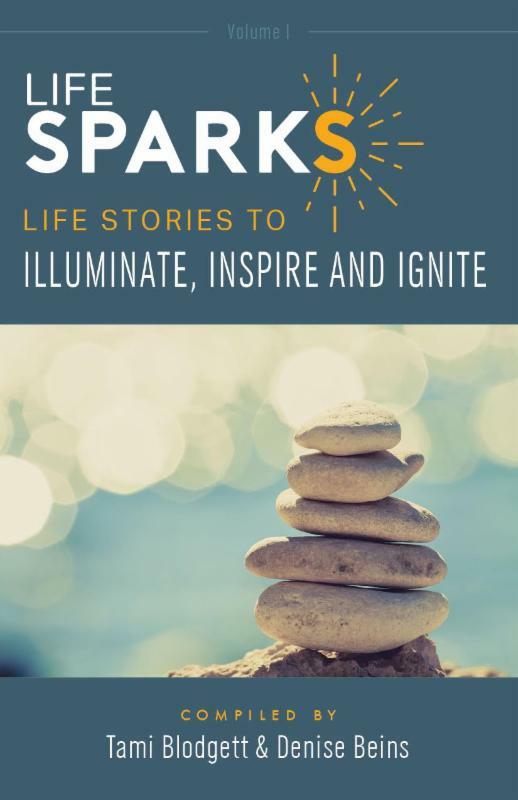 LIFESPARKS – In this collection of candid, dynamic and dramatic stories, 21 authors from around the world share their “sparks” of human triumph with a passion that creates positive change in the world. Each story won’t fit everyone, but one is sure to inspire, ignite, and illuminate a “spark” within you. Our stories are what connect us all. AuthenticMessengers.com. 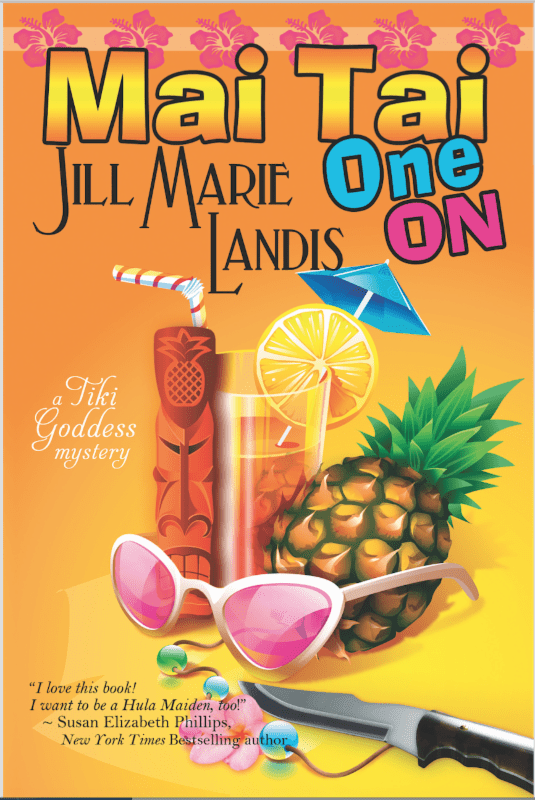 MAI TAI ONE ON – by Jill Marie Landis. Em Johnson is divorced, broke and running a funky Tiki Bar on Kauai when an obnoxious neighbor is found dead in the luau pit. Em and a spirited troupe of over-the-hill Hula Maidens band together to solve the mystery before the next pupu party. Amazon book and Kindle. www.thetikigoddess.com. 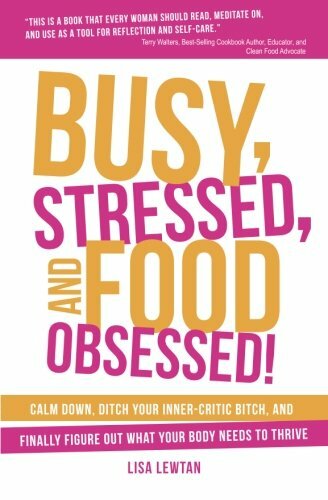 BUSY, STRESSED, AND FOOD OBSESSED – by Lisa Lewtan. Sometimes food is our best friend. Other times it’s our worst enemy. Some of us eat healthy one day, and not the next. 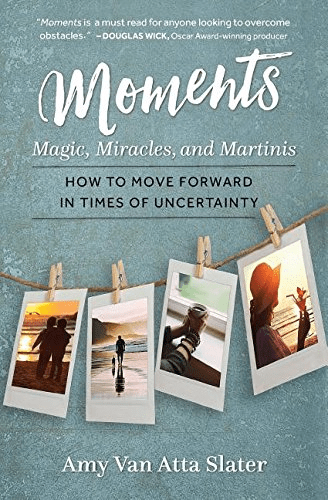 In this award-winning book (the Winner of a Gold Medal in the Motivation – Practical Self Improvement Category of the Annual Living Now Awards) you’ll discover what truly nourishes you. 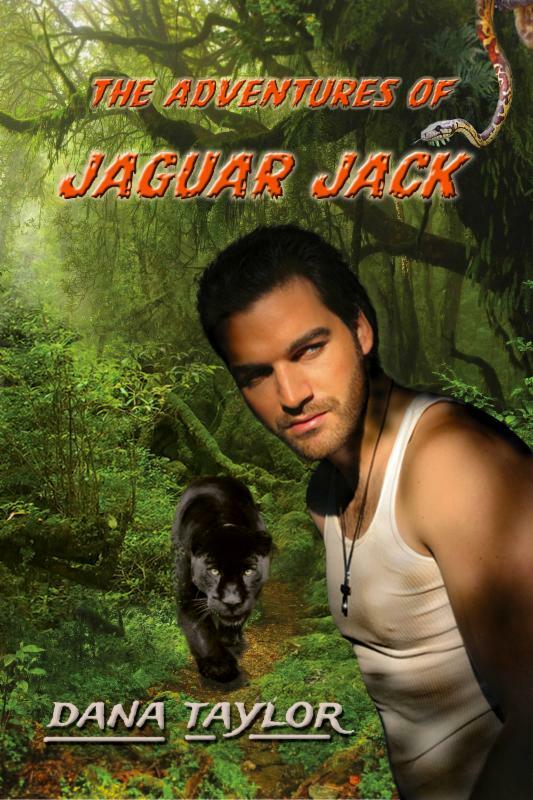 THE ADVENTURES OF JAGUAR JACK – When Jaguar Jack Campbell, television’s globe trotting hottest hero, meets Major Maggie Savannah, USMC, it’s dislike at first sight. 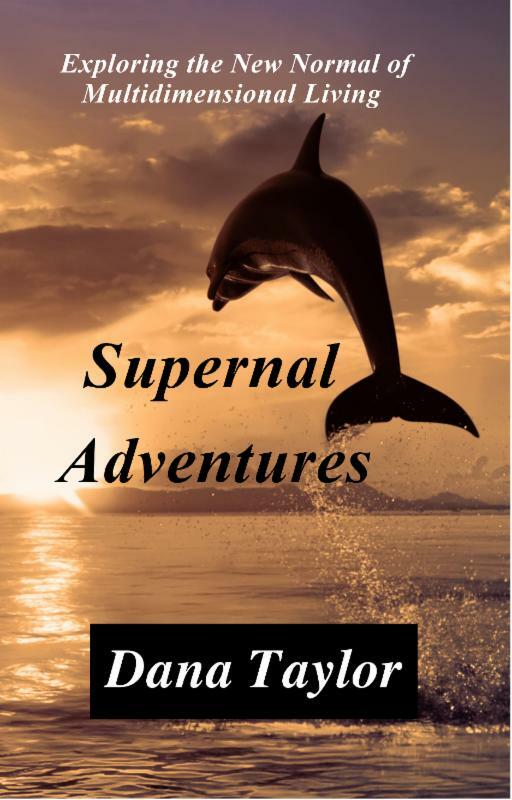 But, when an American missionary is kidnapped, Jack and Maggie must join forces to secure her rescue and defeat an enemy of Biblical proportions. 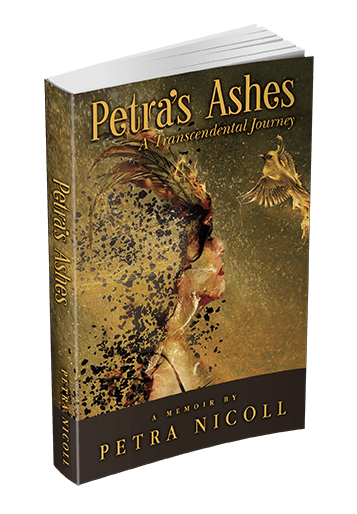 Visionary fiction filled with mystery, adventure, and romance. Amazon. 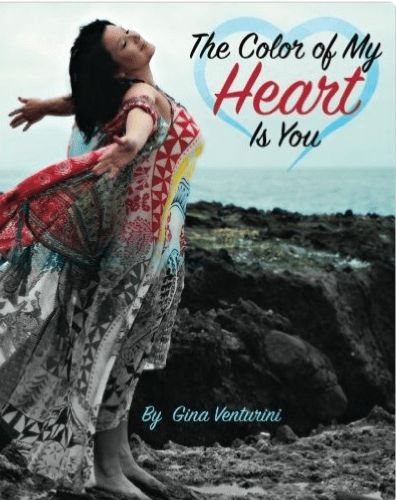 FREE on Kindle thru September 26! Read Excerpt: Exit Points ~ Is there more than one appointed time to die? 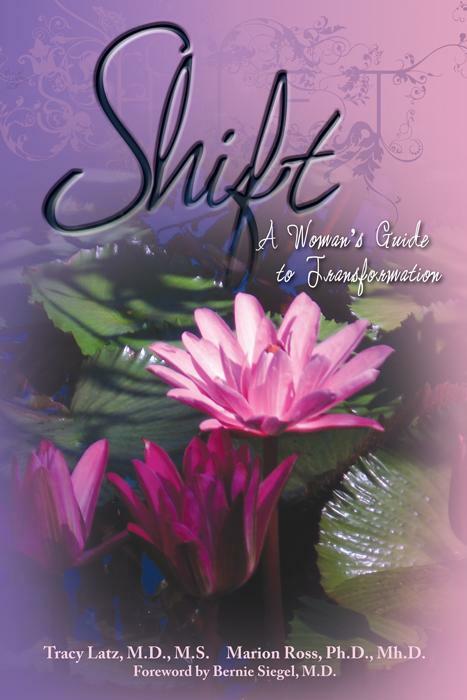 SHIFT: A WOMAN’S GUIDE TO TRANSFORMATION – Dr.’s Latz and Ross examine the 10 most common obstacles in women’s lives: feeling unloved, guilt and shame, abandonment, anger and resentment, self-definition, lack of self-love, heartache, powerlessness, fear of the unknown and stress. Creating awareness they give tools to overcome each issue. Stories of real people show how it really can be done Amazon. Would you like your book to be “showcased” in our Top 12 Book Pick List? Next book pick list is coming for late fall – a great time for reading books. We now offer you a logo with the list to get more recognition for your book. This list is by invitation only. Call Nancy to insure a spot at 805-698-3555 or via e-mail: NancyMills@TheSpiritedWoman.com.